Located close to 95 and the Intracoastal in Boynton Beach, Leisureville is one of south Florida's best kept secret. A large 55+ community with low HOA fees, Leisureville offers a wide variety of single family 2 bedroom homes as well as 1 and 2 bedroom condos for a fraction of the price compared to all age communities in the area. As you drive into this non-gated community you are pleasantly surprised by the well-manicured, lush landscaping with beautiful lakes and canals throughout. Monthly fees for condos and single family homes vary, ranging from approximately $150 to $350. Some homes still have their recreation lease from the developer, which could add another $100 to $200 per month. Fully equipped with treadmills, kettle bells, Nautilus bikes, upright bikes, stability balls, free weights and ellipticals to satisfy all of your work out needs. Site of the Administrative office. The purpose of this community is to provide an affordable living environment full of wonderful amenities so that an folks 55 and older can live their twilight years in an active and fruitful manner. Contact the Casa Ott Group should you be an in town or out of town buyer looking to get the very best deal in Leisureville. 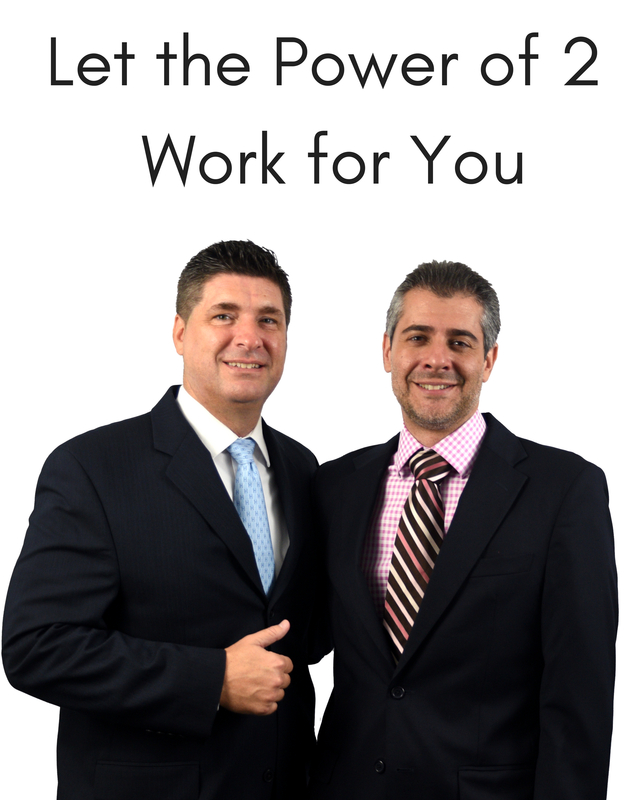 Nick Casamassimo and Danny Ott have helped numerous buyers and sellers over the years getting the best deals. 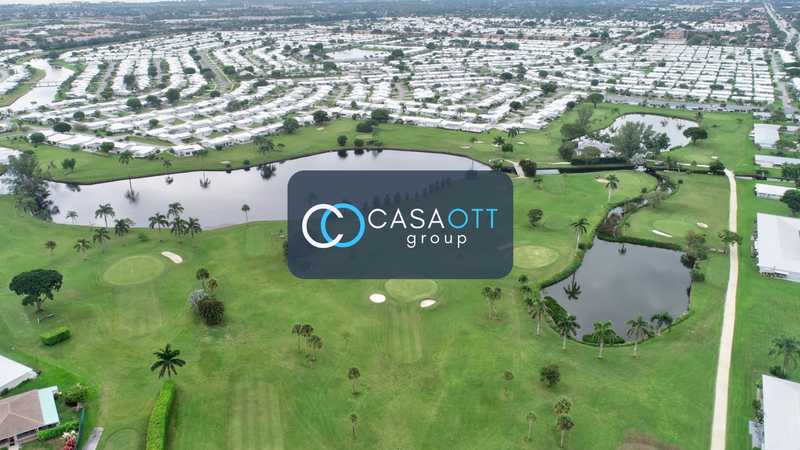 And if you are looking to sell, please read this article and see how the Casa Ott Group breaks pricing records in Leisureville, leaving their competition in the dust!